The last of the students are filtering out of the Academy for the year having passed their courses, well done guys. It’s no rest for me though as festival season is in full swing. Last week students and myself,all played Corbridge together and from here on in; weekends are full of shouting in fields. 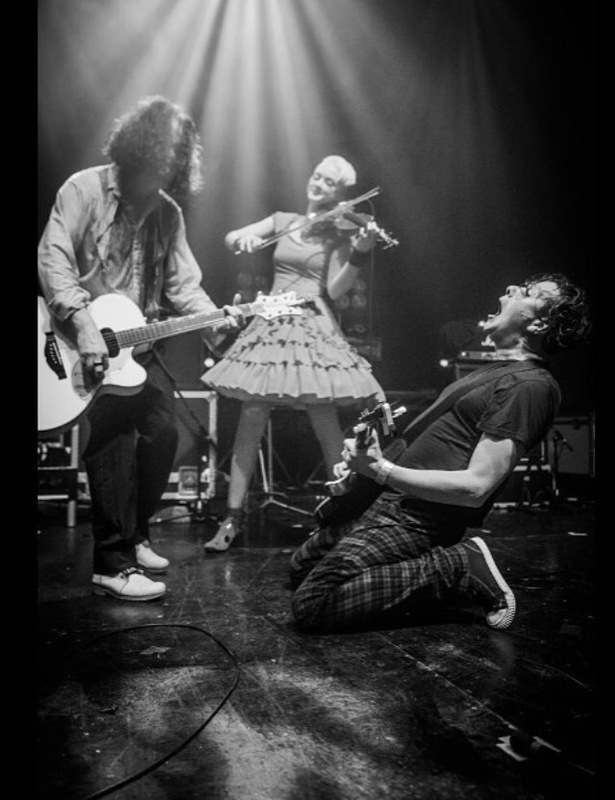 This weekend it’s with The Wonder Stuff in Frome, Holmfirth and Reading. The students are really busy too! Some are embarking on s new business called Rock Works where they are teaching primary school children to rock! When you are a musician … the work never stops!! !